dinner: the playbook, challenge (part 1) | happy stuff. as soon as i read about jenny rosentrach’s most recent challenge, i signed up. i was thrilled to be one of those selected to participate (a free advance copy of her upcoming cookbook? $50 gift card to target? yes!!!). 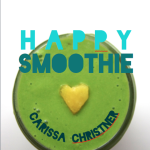 my book and gift card arrived in the mail last week and i eagerly opened it and began combing through the recipes. we are still in that lucky, blissful stage of new-baby-hood where friends are bringing us meals to help us with my transition back to work. on the days when we don’t have dinner delivered to our front door, i’m still figuring out how to juggle everything and we’ve been getting by with the “standby quickies” that have always been family favorites (chili, taco salad, pita pizzas, quesadillas, mac & cheese from a box, i’m sure you all know the drill). i wasn’t sure how i was going to squeeze in three new recipes this week, buuuuuut… it turns out that jenny has thoughtfully included some “standby quickies”of her own in this book. i’ve made three things from the book already this week and as soon as i can get my hands on some fresh dill, i’ll be cranking out a fourth recipe. if you follow me on instagram or twitter, you’ve already seen sneak peeks of these, but i’m only just now able to sit down and blog them (i’ve got about a 20 minute window left, so maybe i’ll just do the first one for now). 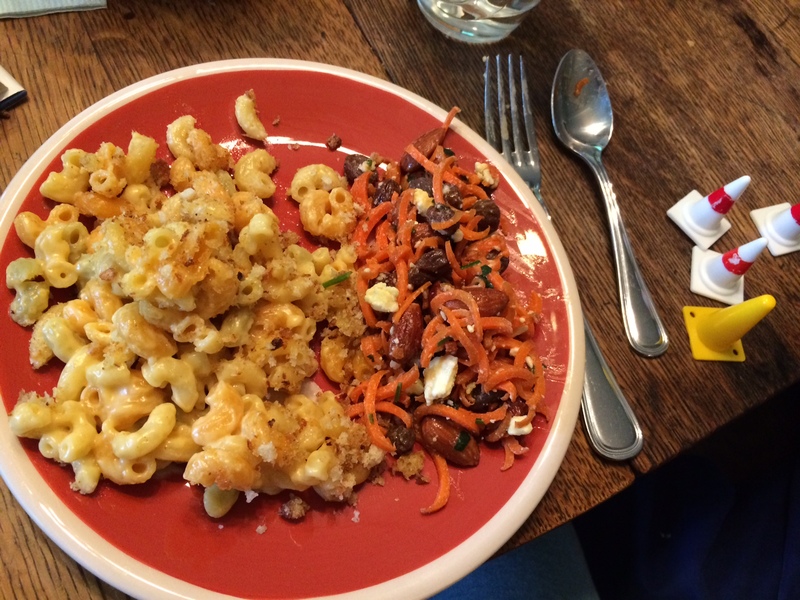 on monday, for lunch (we were having dinner delivered by a friend, but i don’t work mondays, so i had a bit of time to make lunch), i decided to make her “easy homemade macaroni and cheese.” i almost felt like i was cheating (weren’t we supposed be trying to break out of our ruts? ), but…. 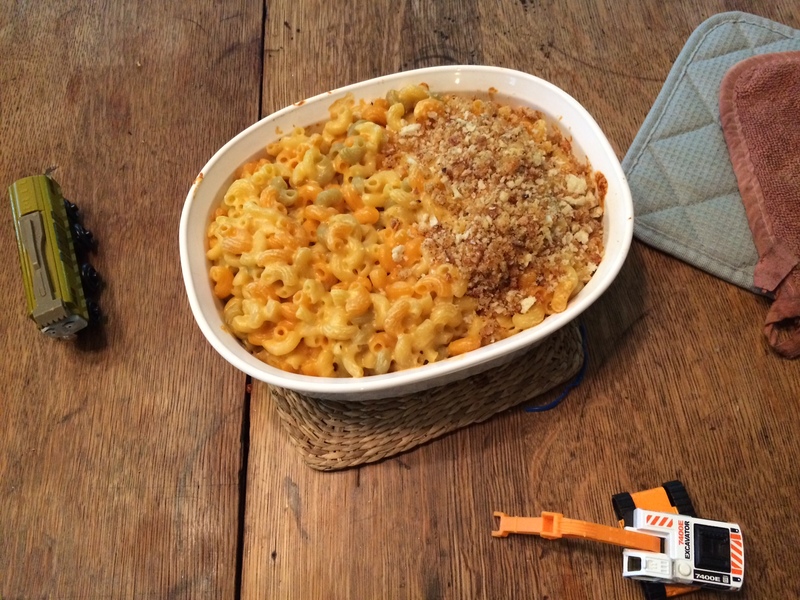 it wasn’t from a box, and i’ve been meaning to try mac and cheese from scratch for awhile to see if it would be as wildly popular with my boy as the boxed stuff is. 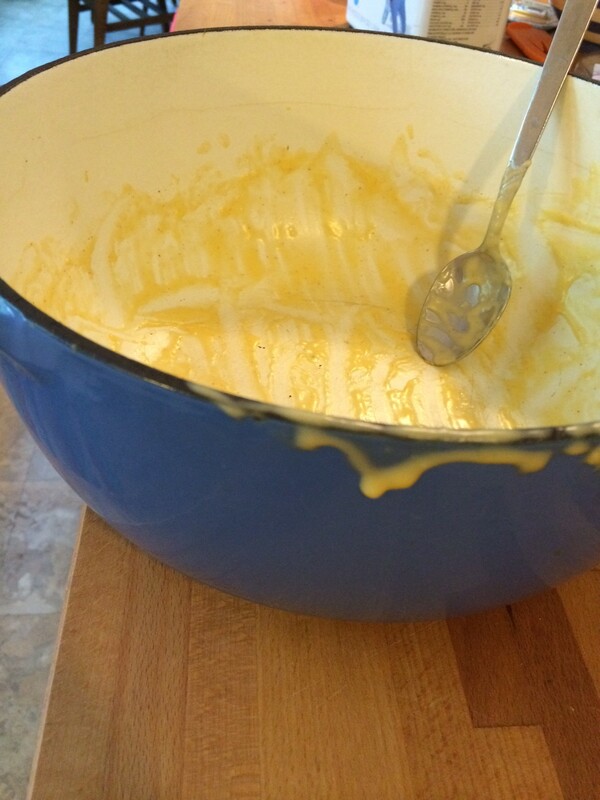 i was surprised at how quickly and easily the cheese sauce came together (and it wasn’t all lumpy like i’d expected it to be! may have been because i only had whole milk in the house and so i used that??). my boy doesn’t like anything “crunchy” (unless it’s a fresh veggie or fruit) and the bread crumb topping wasn’t going to fly with him, so i made my first alteration (true to jenny’s style) by topping only half of the dish with bread crumbs and serving him only the crumbless side. 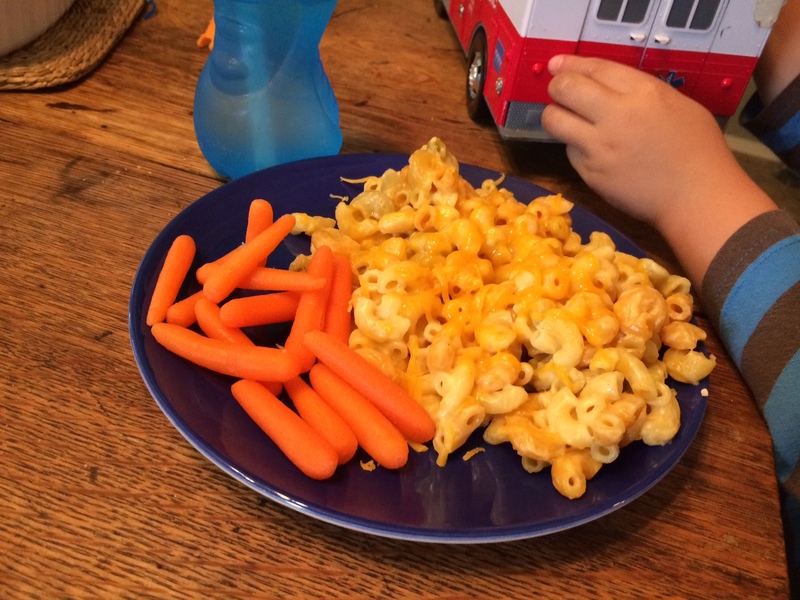 i also shredded cheese over the top of his portion once it was on his plate (in a nod to the genius of noodles & co.) and threw some trusty baby carrots on the side and put it on the table next to the ambulance. my own plate had a serving from the crumb side and some leftover carrot salad i’d made last weekend. (and also some traffic cones because, y’know, safety first! the verdict? he finished his portion, but didn’t ask for seconds and when i packed it in his lunchbox the next day, he said he didn’t eat much of it and the second day of “seconds” came back untouched. i thought it was tasty, but a bit dry and i wondered why homemade mac and cheese almost always calls for the dish to be baked when you never bake the boxed stuff. 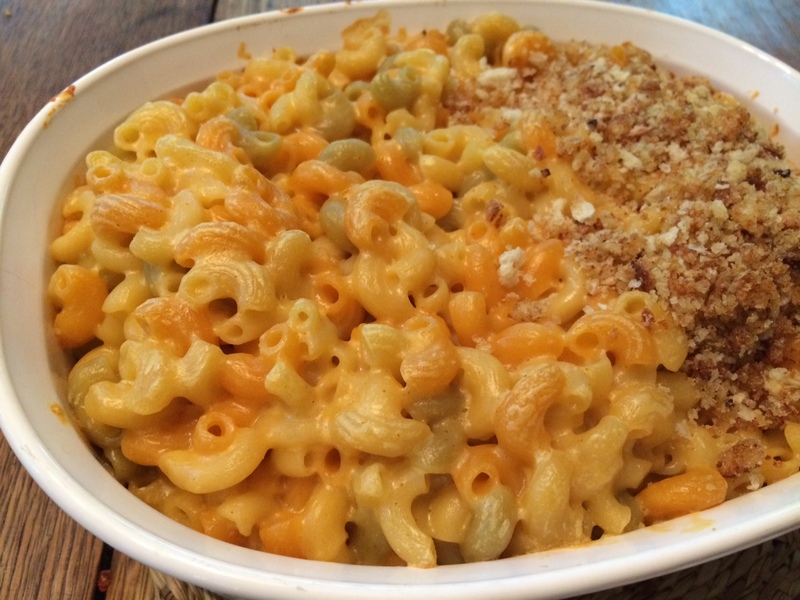 i haven’t given up on a homemade mac and cheese recipe and i liked the roots of this one. the next time i make it, i’ll try skipping the breadcrumbs and the baking and just serving it fresh out of the pot. it’ll be faster and creamier anyway. i might even take it a step further and throw in a chunk of cream cheese (like noodles & co.) if i’m feeling especially decadent. i wrote notes in my copy of the book. that’s a good sign. Lucky you! I signed up for the challenge but wasn’t chosen. It’s okay, though. I’m sure I’ll have a look at the book eventually. hooray! i’ve been super curious thanks to the Instagram posts!